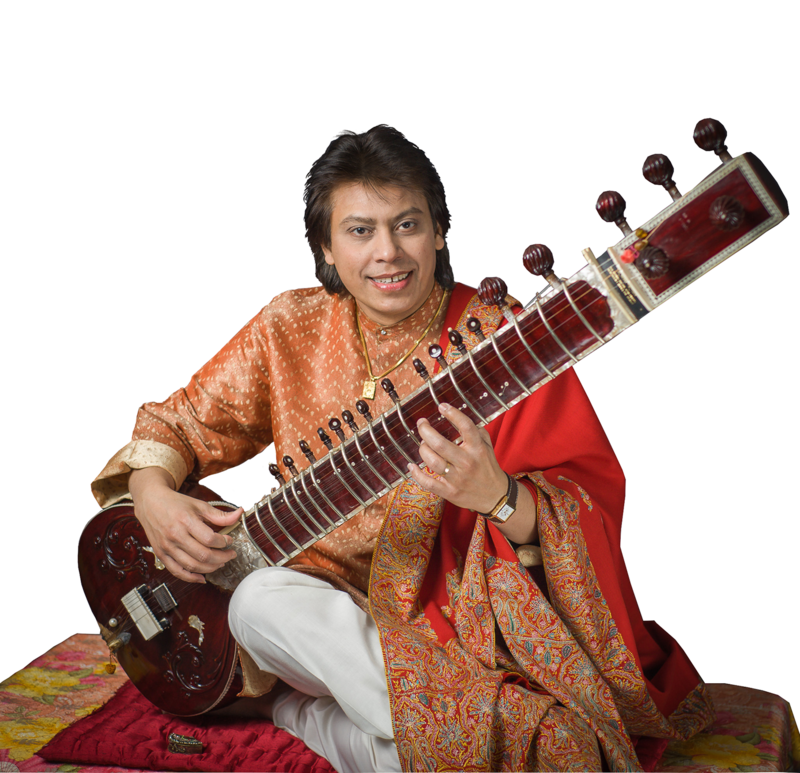 FRANKLIN, Pa. (EYT) – The Barrow-Civic Theatre will host internationally acclaimed “East Meets West” with Ustad Shafaat Khan on Wednesday, August 29. Maestro Ustad Shafaat Khan, who has become known for his performances of classical music from the 13th century on, including his own family’s music that dates back to the 16th century, has also distinguished himself by attaining simultaneous excellence performing on the sitar, surbahar, and tabla. Maestro Khan, who debuted at the tender age of 11 in the King’s Lynn Festival opened by the Queen Mother, has since played at multiple events inaugurated by world dignitaries, including Presidents and Primes Ministers of various countries. He is of the seventh generation of a dynasty of master musicians, following a family tradition with origins dating back to the 16th century Moghul courts. He has performed at many prestigious concert halls, music festivals, and universities throughout the United States and Americas, India, China, Europe, Russia, and Japan, and has even shared stages with such renowned musicians as Stevie Wonder at the Bonnaroo Festival and Ray Charles at a televised concert in Germany. Maestro Khan has also helped raise funds for a variety charitable purposes including concerts for disabled children, world peace, flood victims, battered women, and tsunami victims among various other causes serving people in need. He also performed his own composition, titled “River of Strings”, at the Kimmel Center in Philadelphia with a western Symphony Orchestra. Maestro Khan has released three CDs under the production of Dr. Deepak Chopra in which he performs on the sitar/surbahar and accompanies himself on the tabla, a historic first in Indian classical music. The Barrow-Civic Theatre will be hosting “East Meets West” with Maestro Khan, which showcases the vibrant energy and deep serenity of classical Indian music. The first half of the concert will be devoted to Indian music from the 16th Century to the present day. In the second half of the concert, Maestro Khan will be accompanied by Beledo (Flamenco Guitar), Coco Bastien (Drums/Vocal), and Rosa Lynda (Tanpura/Dance) for a fusion of Eastern and Western music. 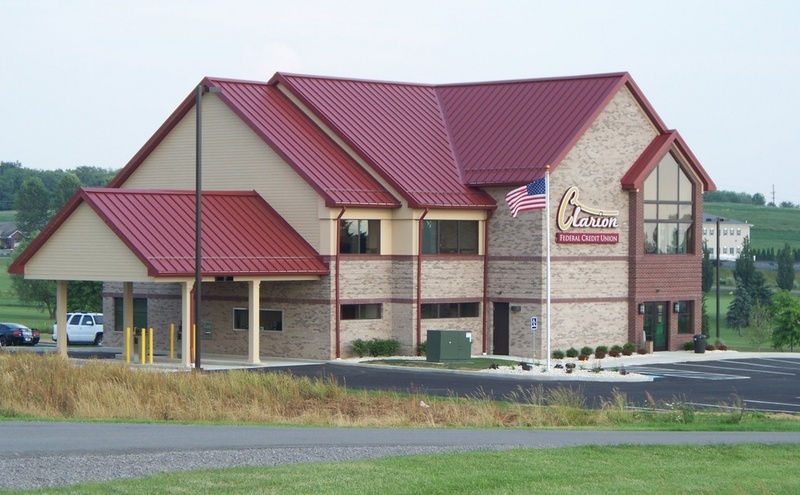 For tickets or more information, visit the Barrow-Civic Theatre at 1223 Liberty Street in Franklin, call 814-437-3440, or visit barrowtheatre.com.